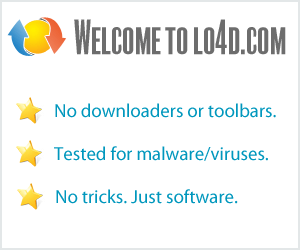 This page contains a listing of free software downloads that are available from Lincoln Beach Software. They may be shareware or freeware titles and are available for immediate download. Relax to the sounds of nature on your computer, without the mosquitos!. Free-form organizer that allows you to categorize and store important documents. Create animated/glass/plastic buttons or banners for your web site with ease!.